Do I Need a Root Canal in Horsham? It starts as the slightest twinge when you drink your cold beverage or enjoy your favorite dessert, which is ice cream. You don’t think twice because it goes away. 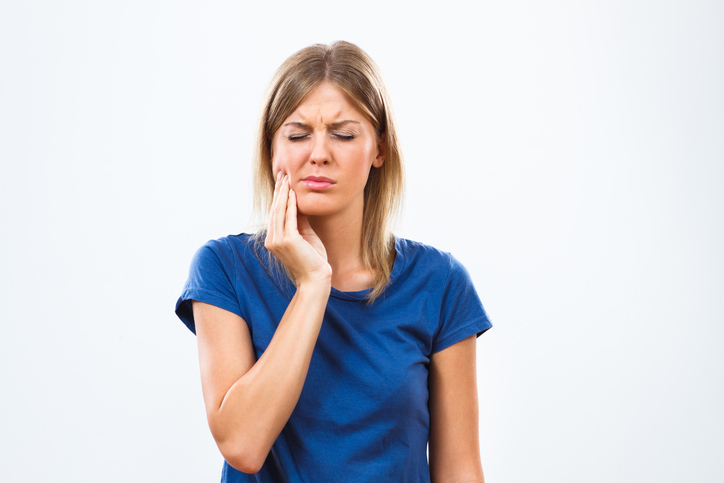 Next you notice that your tooth has a dull ache, but not to worry, Ibuprofen does the trick! The next thing you know, you find yourself waking up to a severe toothache. You begin to wonder, do I need a root canal in Horsham? Comments Off on Do I Need a Root Canal in Horsham?